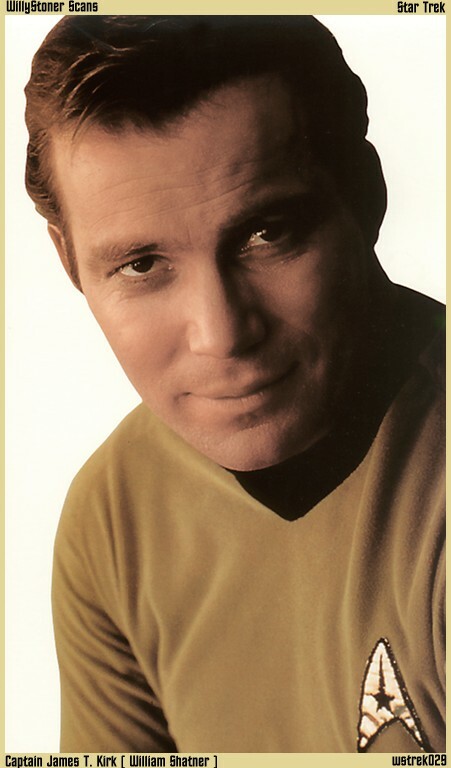 George Samuel Kirk Jr. was the oldest and only sibling of James T. Kirk. Fans of the Years of the Enterprise 1701 and 1701A know what happened to him. What they didn't know was why James Kirk and his friends took the older Kirk's death relatively calmly. The Kirk brothers were intensely close and "Sam's" death caused James Kirk unbelievable pain, which he dealt with in his own way. These letters were delivered to Starfleet after the disappearance of Ambassador Spock 82 years after the loss of James Kirk into the Nexus, and one year after Kirk's final death. Ambassador Spock has never been found, and we suspect he never will be. As a historian, I am still unsure about many of the references found in these letters. Some of the same curious references cropped up in Ambassador Spock's and Admiral McCoy's personal logs. As you will discover, these letters cast some doubt onto the true identity of Admiral/Captain Kirk. These letters and the Logs also hint at a conspiracy that has spanned generations, on both Vulcan...and Earth. I have researched the data assiduously and I have not found a single iota of evidence to support the conclusions and data discussed in many of these letters. At this time, I have no further comment. I will let the Letters and the Logs speak for themselves. Dear Sam No. 1, [PG13], Stardate 1528 Mom always liked me best. Dear Sam No. 2 , [PG13], Stardate 1540 After the Orion Captain. Dear Sam No. 3, [PG13], Stardate 1670.5 The Captain referees the fight. Dear Sam No. 4, [PG13], Stardate 1679.5 The Enemy Within. Dear Sam No. 5 , [PG13], Stardate 1688 The Khoi. Dear Sam No. 6, [PG13], Stardate 1692 Spock confuses me. Dear Sam No. 22, [PG13],Jim confesses? Dear Sam No. 25, [PG13],What cost to kill a man? Dear Sam No. 27, [PG13],Kirk talks about Roger Corby. Dear Sam No. 29, [PG13],Kirk discusses his adventure.